The anticipation has been mounting, and now we have a decision. 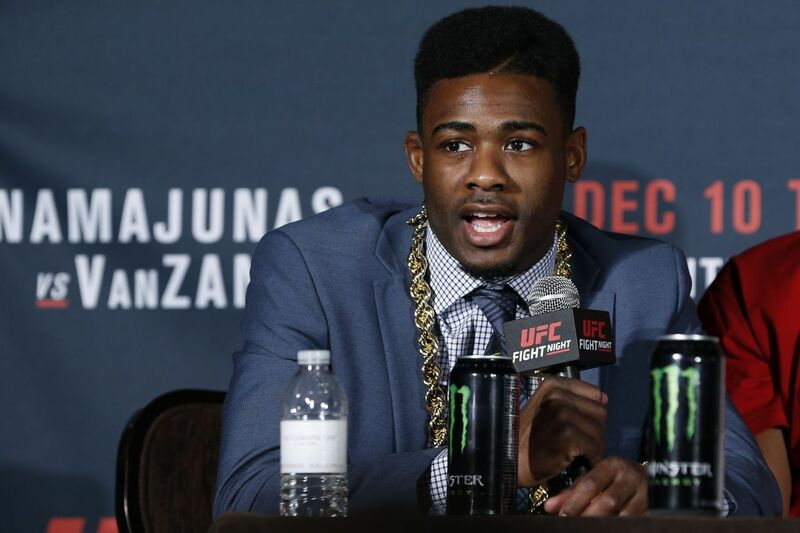 Aljamain Sterling — one of the most sought-after free agents in all of mixed martial arts (MMA) — has announced his decision to re-sign with Ultimate Fighting Championship (UFC) after his contract expired last year. Sterling explained his decision and thought process on a recent stop at The MMA Hour. And though he didn’t go into exact financial details, Aljamain says at the end of the day, despite good offers from Bellator MMA and World Series of Fighting (WSOF), UFC offered him more.